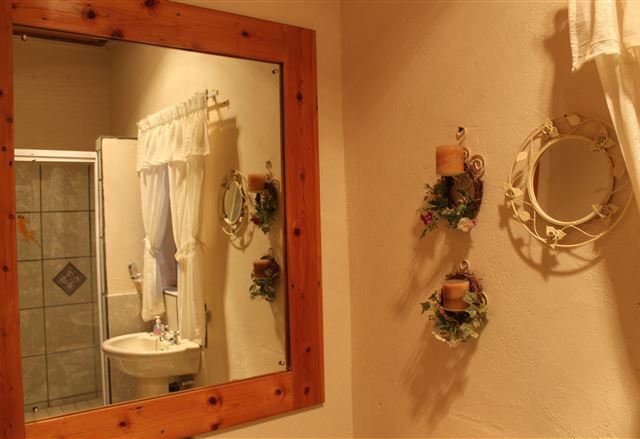 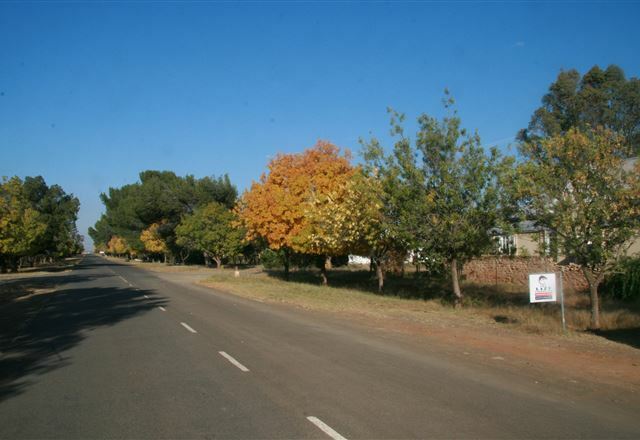 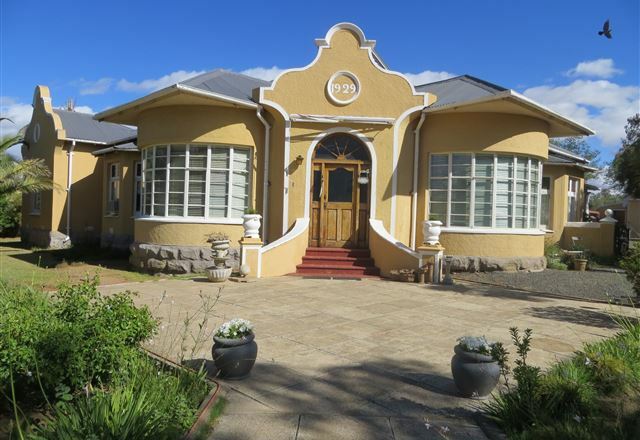 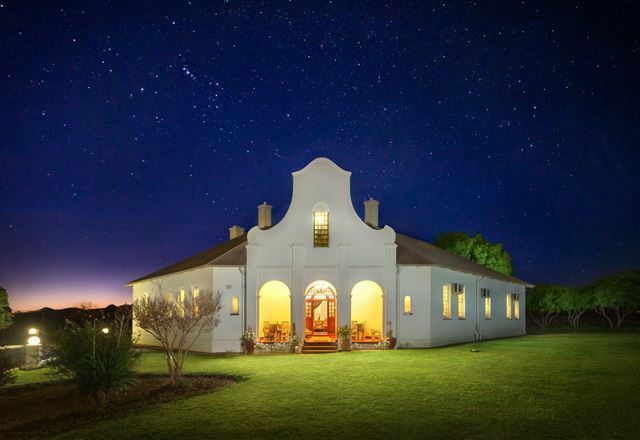 Monument Guest House is located approximately 80 km from Bloemfontein and Kimberley, in the town of Petrusburg in the Free State. 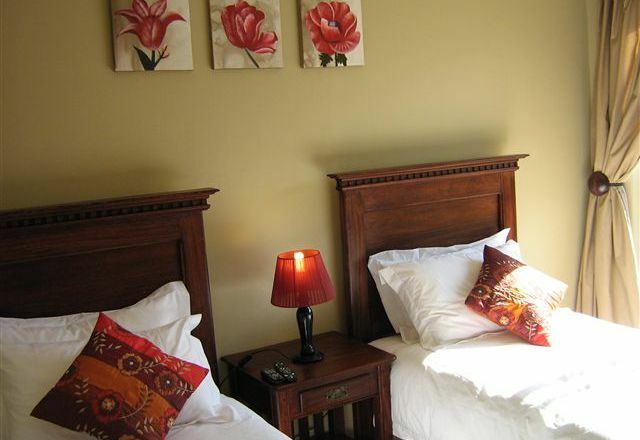 We offer private and comfortable hotel-style accommodation with spectacular sunsets, mesmerizing stars and heavenly beds. 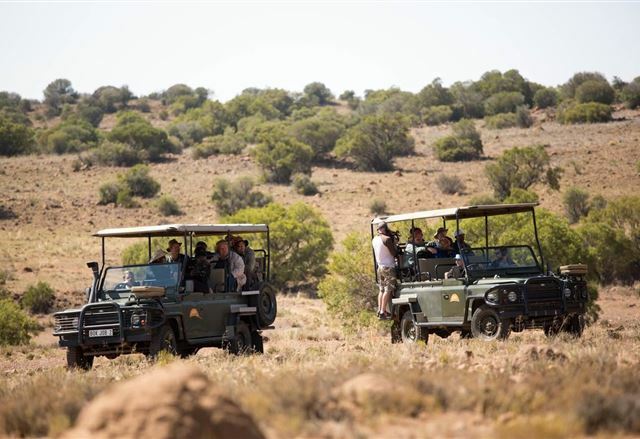 Letsatsi Private Game Reserve is located in the Free State. 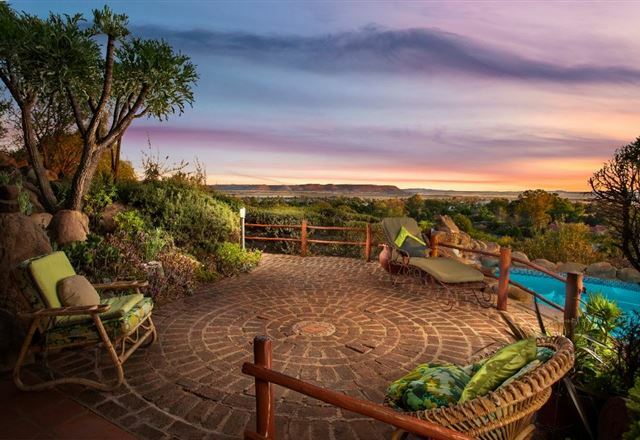 The area is secluded and the lodge is designed in such a way that it takes in all the natural beauty of the outdoors. 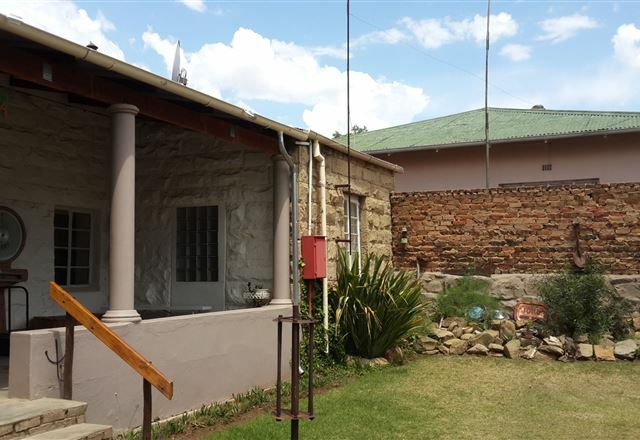 Bloekomhuis is an old-fashion house situated in the little town of Smithfield, amid the Svanna country and on a national road. 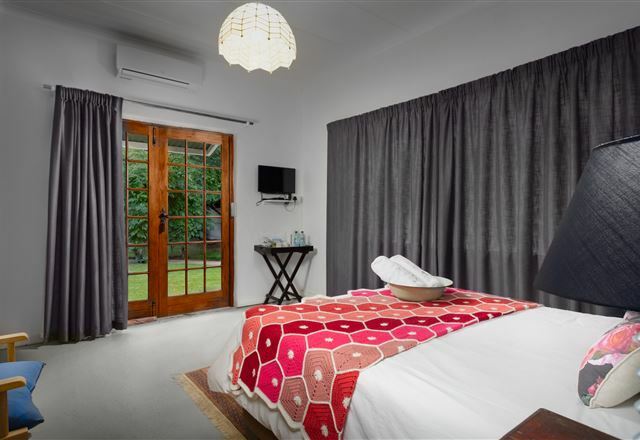 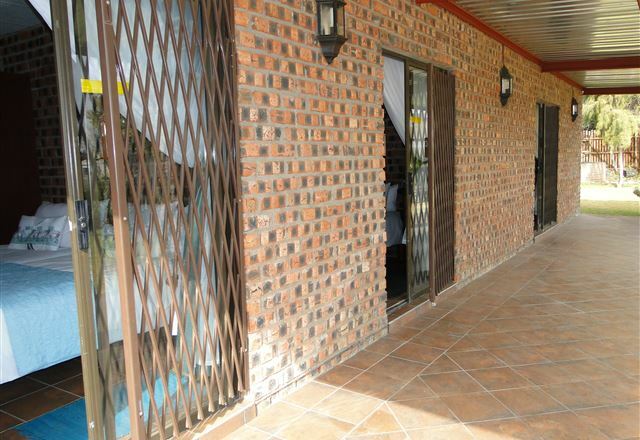 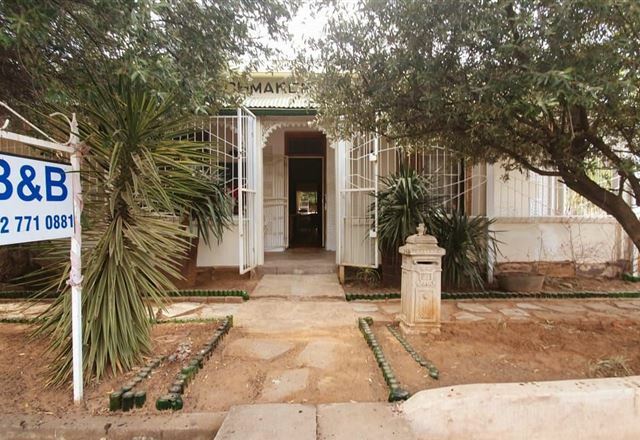 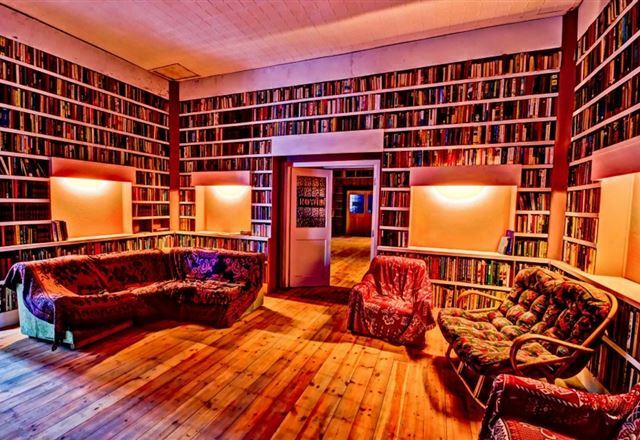 The house consists of two bedrooms, a private bathroom, a fully equipped kitchen, a dining room and a lounge area. 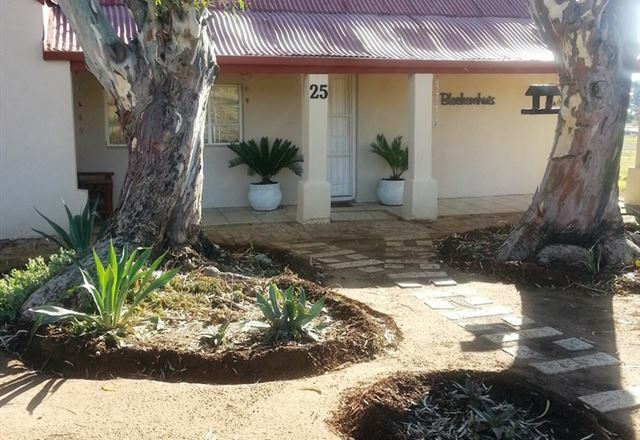 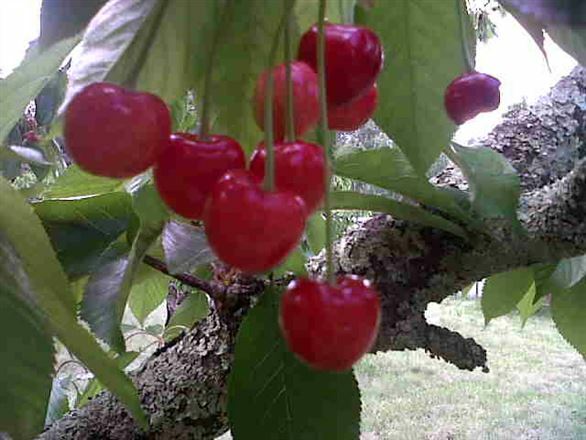 Karibu Accommodation is situated right in the middle of South Africa, in the small farming town of Petrusburg, you will find Karibu Accommodation. 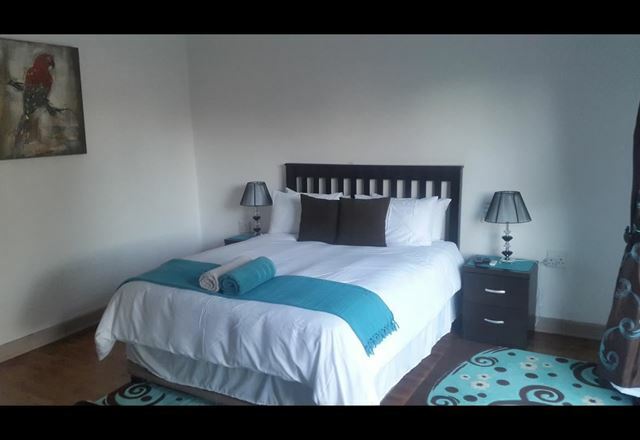 Visit Karibu and enjoy the beautiful classic scenery of wide blue skies, puffy white clouds and grass-covered prairies. 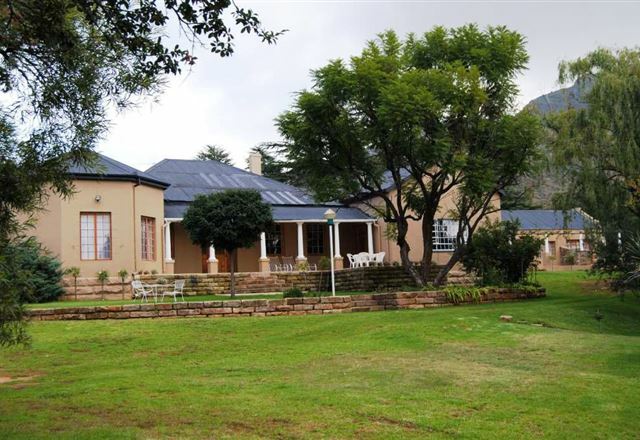 Vultures Lodge is uniquely located at the foot of ‘Aasvoëlberg’, with breath taking views of the town and surrounding Maluti Mountains. 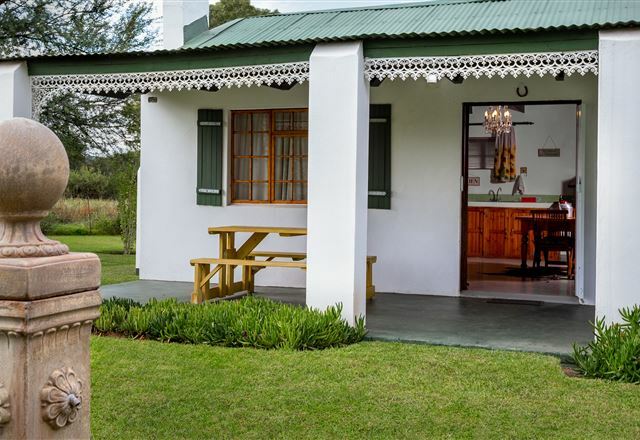 Oppie Koppie B&B is a unique establishment located in the hills overlooking the historical town of Bethulie. 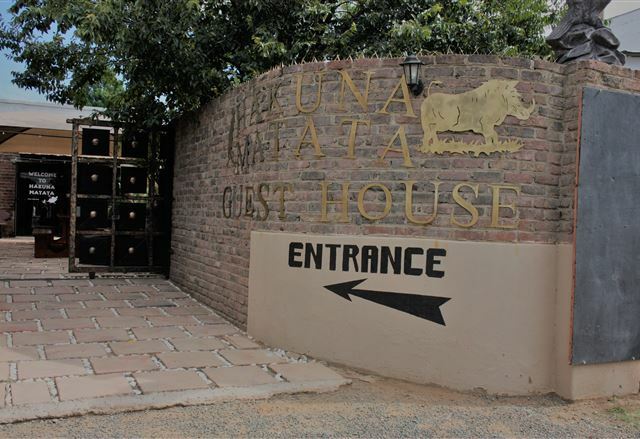 Hakuna Matata means “no worries” and this is what we strive for our guests to feel when they arrive at our much-loved guest house in Koffiefontein. 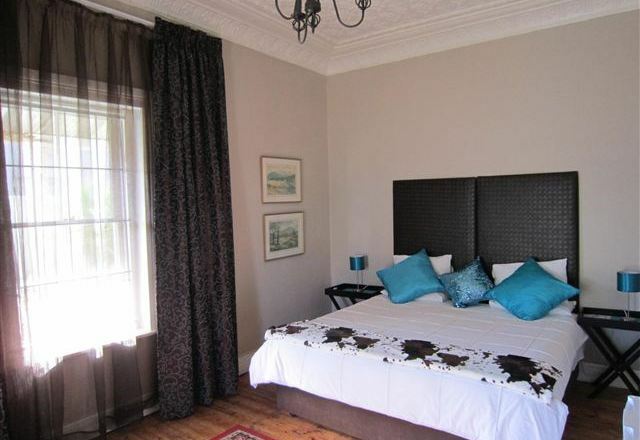 The Old Watchmakers Guest house and Bistro is located in a small town of Bethulie. 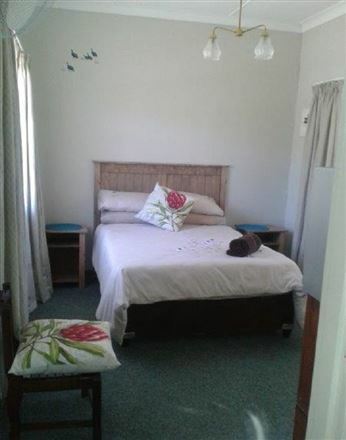 The Guest house offers comfortable bed and breakfast accommodation ideal for contractors or tourist passing through the area.